That feeling in your hands when you’ve caught the perfect fish – experience it like never before! - Rotate, hold, and use your skills! Oceans of fun right at your fingertips! - Earn points by catching realistic fish in a hands-on experience endorsed by fishing pros! 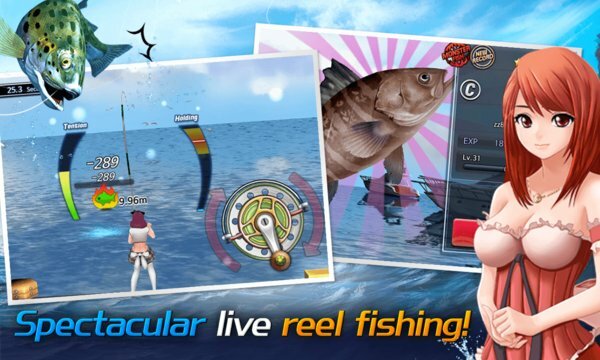 - Use the special auto-fishing mode when you want to play but don’t have the time. - Prepare for a desperate struggle against the monster fish! Only true masters will succeed! - Enjoy raid fishing with your friends! 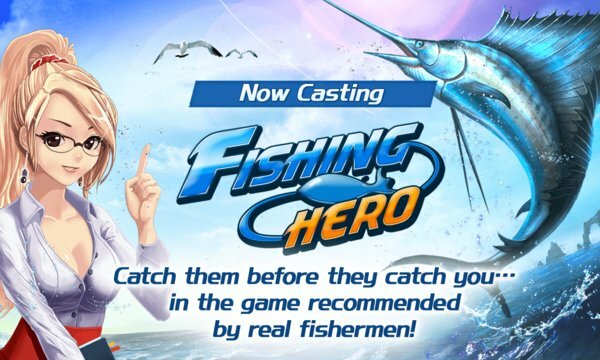 Fishing Hero has it all!